Want to bring your own tent or RV, that’s great too! 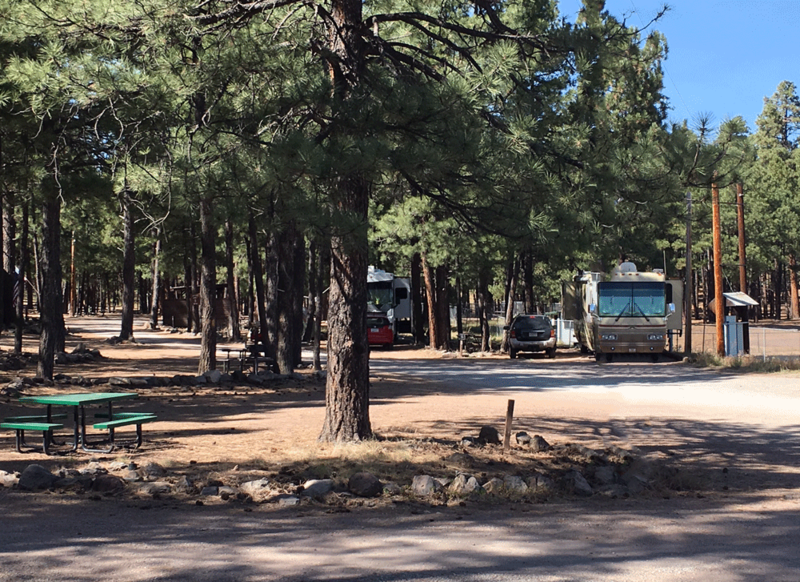 We have plenty of sites for you to choose from, great rates, and water/electric hookups for the RVs. 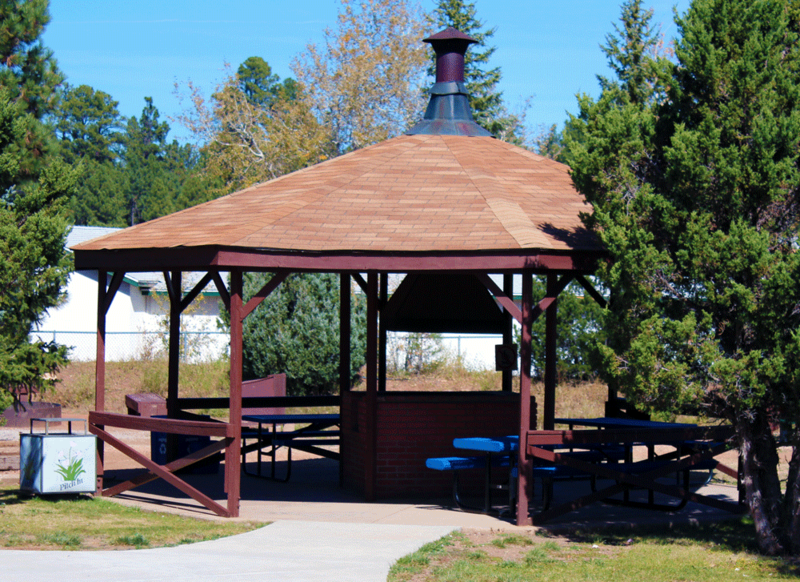 Each site has a picnic table and charcoal grill for your cooking needs. All sites are located in the back of the recreation area and are close to the hiking trails. 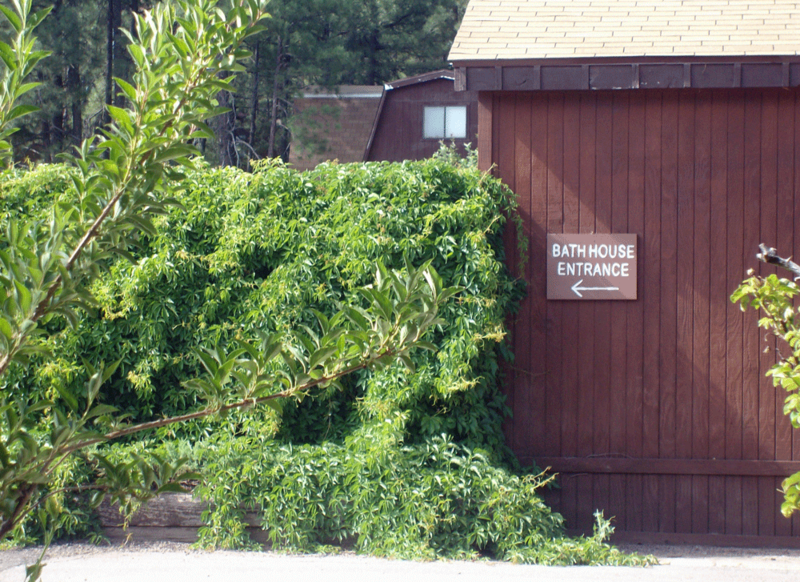 The bathhouse and dump station on site included with rate to guest, but available to non guest for a fee. Be sure to give us a call us to ensure we have the right site for your RV!